We made it! 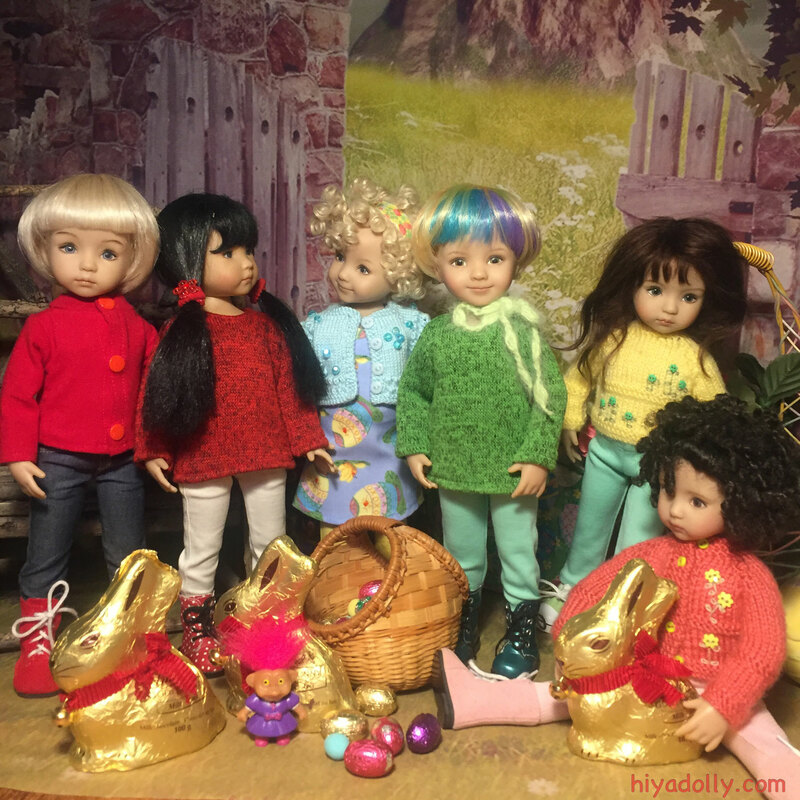 Spring Celebration 2019 at the Dolltown Abbey Meadow! Iplehouse Cordelia Odelle is hosting, the goodies are here, and the Little Darlings are arriving. What more could we want! 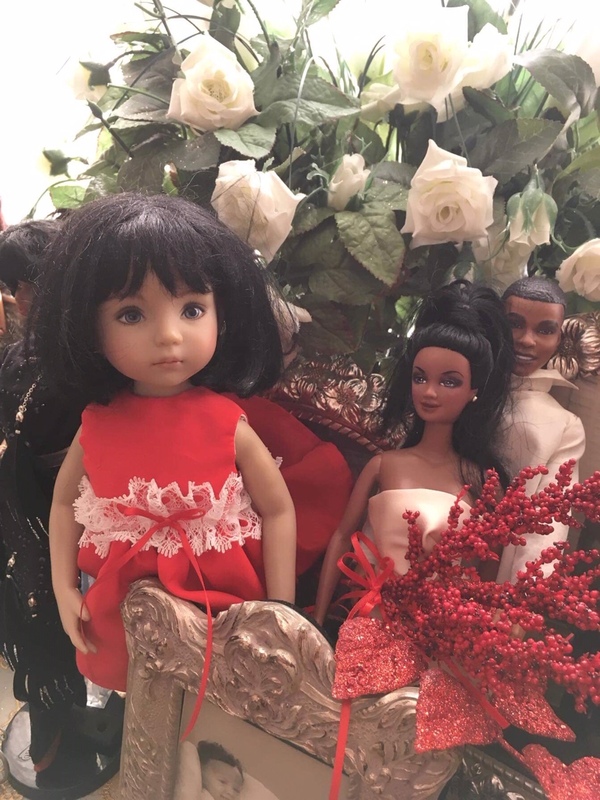 Little Darlings and Valentines Day go together like hearts and chocolate. 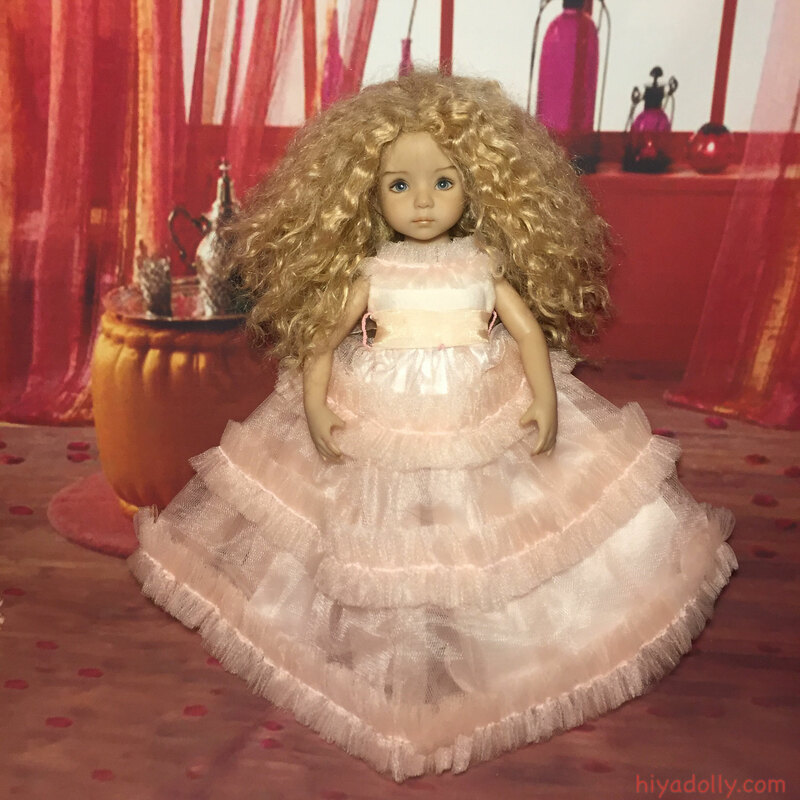 Lula Star leads the way to the Pink Room, perfect for Valentines festivities! And all her friends join her for photos before the fun starts! The rest of the Little Darlings show up for Yoga Time. As well as little girls, the boys, and who else? And why are three of our LD's not waiting for our Little Darling yoga leader? 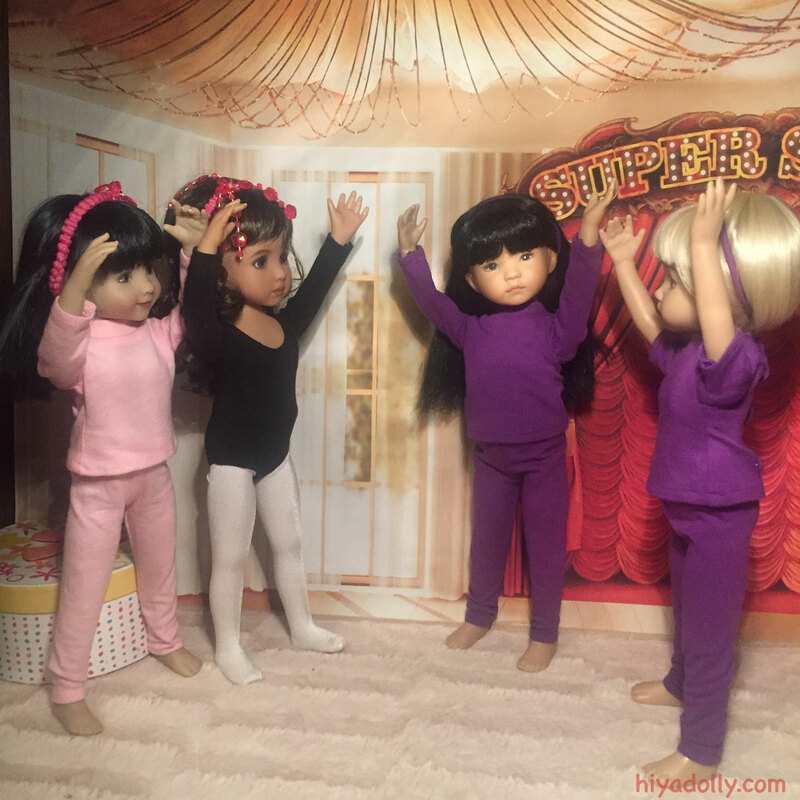 Anna Zoey and Pearl arrive in matching purple outfits to do yoga with Indira and her bff Desiree! They are ready to do all the poses Indira will show them. Then more girls come for yoga! It's yoga time for the Little Darlings! 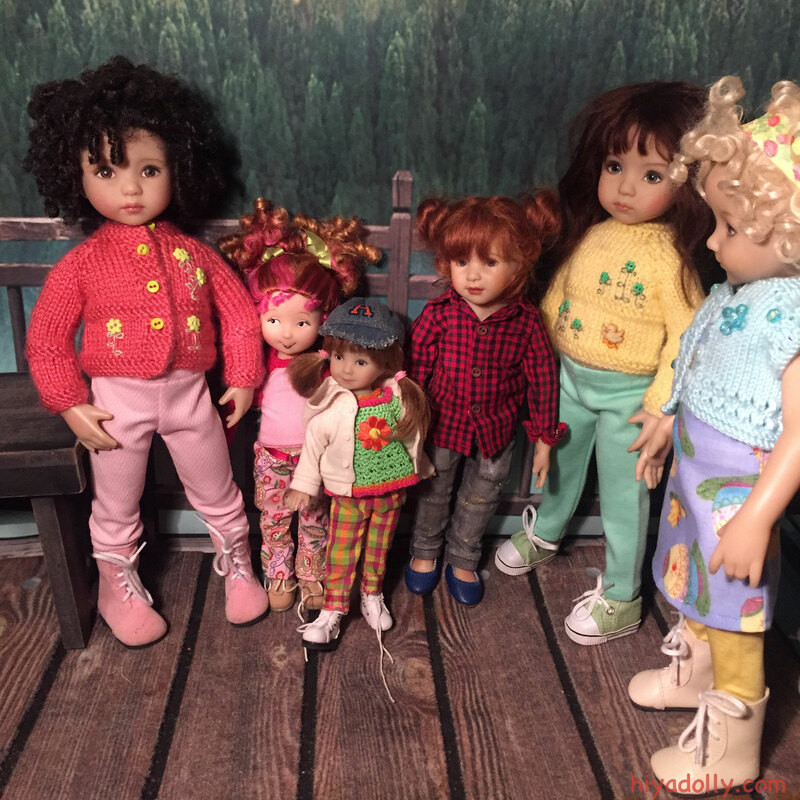 As a part of their New Year's resolutions, the girls have asked Indira to lead them this year. Indira is a yoga expert! 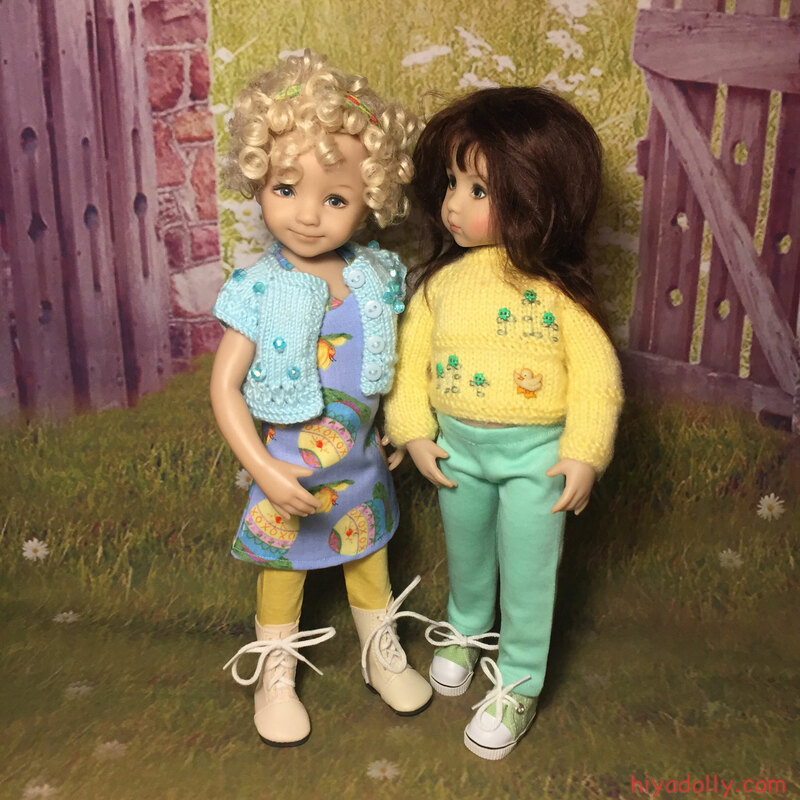 And her bff Desiree joins her to show all the girls and their friends the yoga moves for health. Way to go girls! 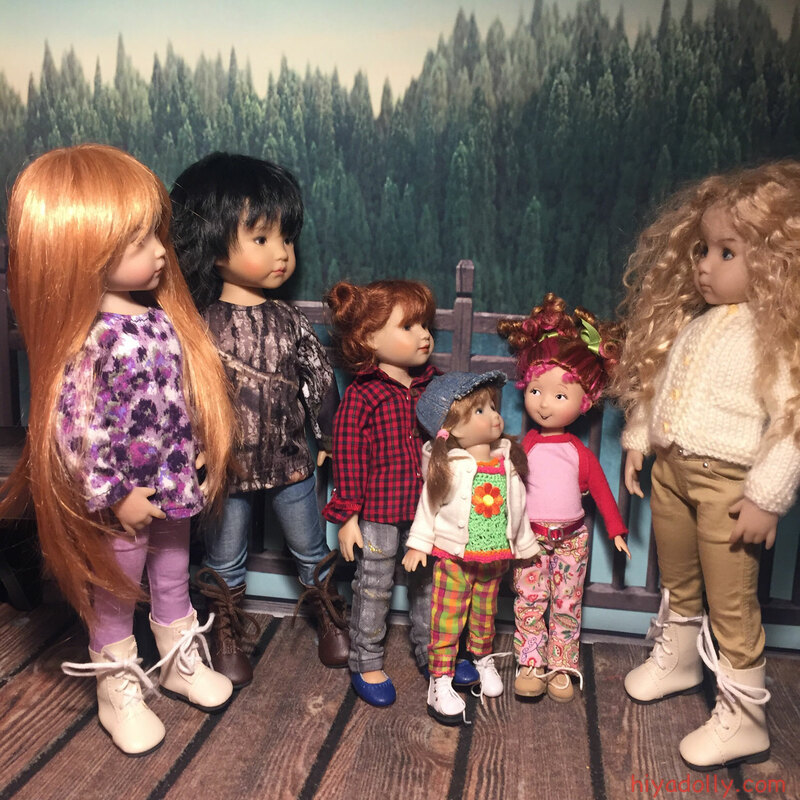 Dolltown's Conner was sent to April's Fashion Doll Stylist's Design School for Girls, in Detroit. This is Conner's 2nd Christmas there, and she is loving it! 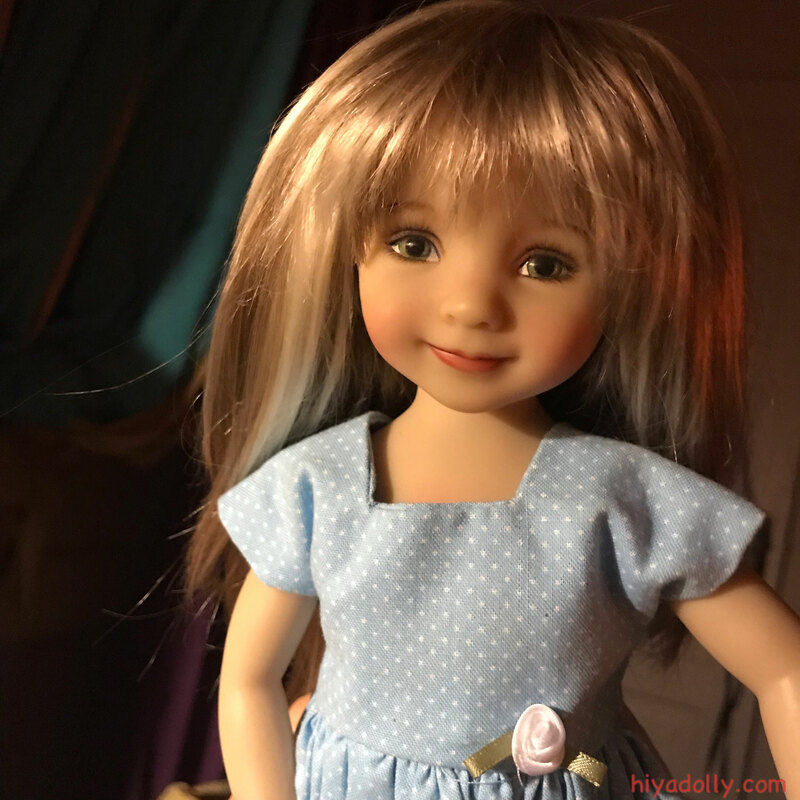 Conner checks in to say hi to her Dolltown friends... Look at that dress!